Everyone is still in that “oh my god it’s Autumn” phase and every time I scroll Instagram I’m still greeted with at least 10 orange leaves pics. Don’t get me wrong guys, I FLIPPING LOVE IT. Keep those bad boy leaves coming. Another thing I’m totally loving at the moment is my dating series on my blog. They seem to just keep appearing. I mean…this gal just loves a good date night. 1) DIY your own Halloween Costumes. 2) Make a bonfire and snuggle next to it. Duh. 3) Make a giant blanket fort and tell ghost stories using a torch. 4) Go for a walk in the woods and take a disposable camera with you to snap those pretty trees and leaves. 5) Face your fears and visit a haunted house together. 6) Spend the night watching horror movies and eating way too many sweets. 8) Go to a Pumpkin farm, find the biggest pumpkins possible and go home and carve the scariest faces. 10) Start your Christmas Shopping early! Visit a light switch on and be thankful you managed to get all of your presents BEFORE the mad rush of December. 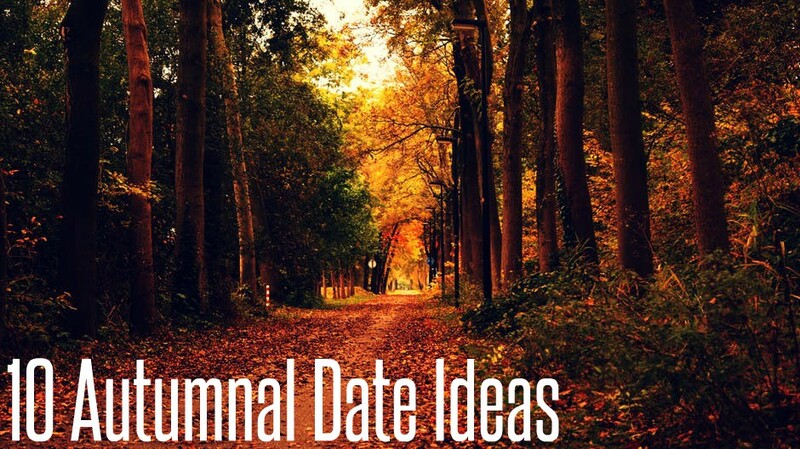 So there’s my 10 Autumnal date ideas! 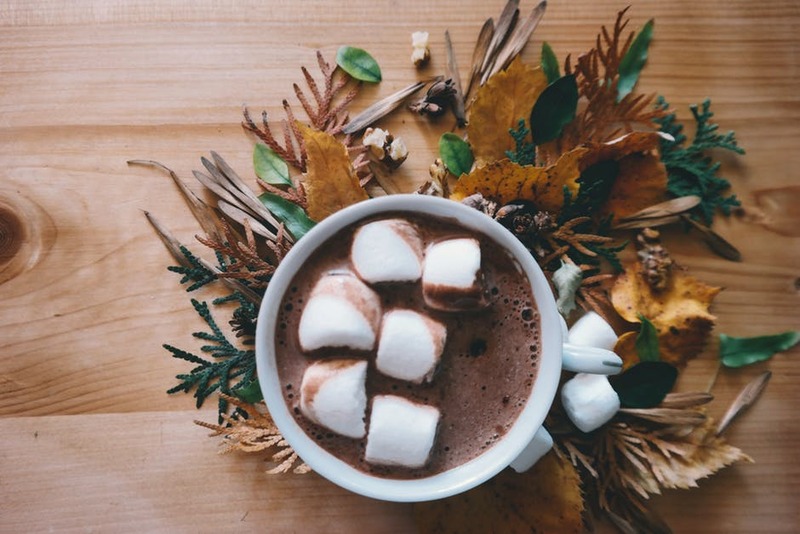 I could keep the list flowing, because Autumn just holds so many lovely activities to do! But that’s a starting point. So let me know if you are planning to do any of these dates, or comment below with some cool stories of Autumn dates you’ve been on yourself! I’d love to hear them! Oh, and if you’re looking for a person to be hooked up for a date with…why not try out these dating sites? *This was a collaboration, all words, views and opinions are my own.